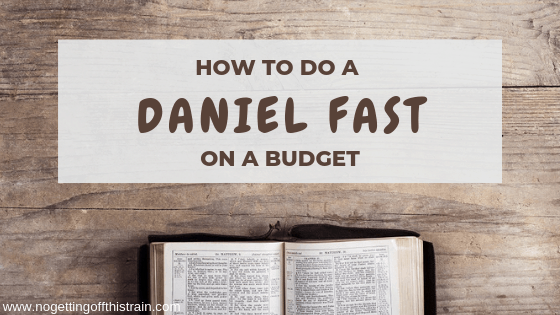 Is your church participating in a Daniel Fast this year? Or maybe you and your family have decided to do it by yourselves? Everything may seem overwhelming, but I promise you’ll be fine! During the next three weeks you’ll be eating differently, and I have some tips on how to do it all on a budget. So it’s basically a strict vegan diet, but without sweets and bread. Is it overwhelming? Don’t get too caught up in what you can’t eat. Focus on your fruits and vegetables, whole grains like rice, quinoa, and oats, and your plant proteins like beans. Like with anything, especially meal planning, make sure you have a plan to tackle this 3-week fast. You can’t let yourself get surprised when you’re hungry for a snack and all you have is some eggs. When it comes to your budget, you may not need to raise your budget much, if at all. You’re buying a LOT more fruits and vegetables, but you’re not buying any meat. I found that we pretty much had just enough money for what we needed and didn’t have any leftover to stockpile things like I usually do. A week before the fast, start making your grocery list. Plan out breakfast, lunch, dinner, and snacks. You may find that you eat a little more during the fast, so making room for extra snacks isn’t a bad idea. 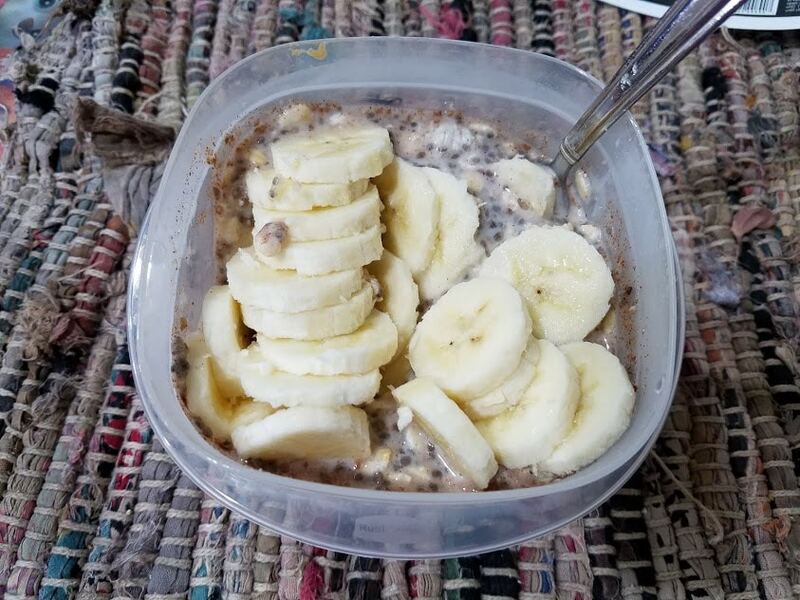 A few days before the fast, start eating up the non fast-friendly food in the house. I don’t like food waste, so we had a few leftover nights right before to use up what we had. Whatever doesn’t get used can be frozen; we froze a couple bottles of coffee creamer and they came back out just fine. 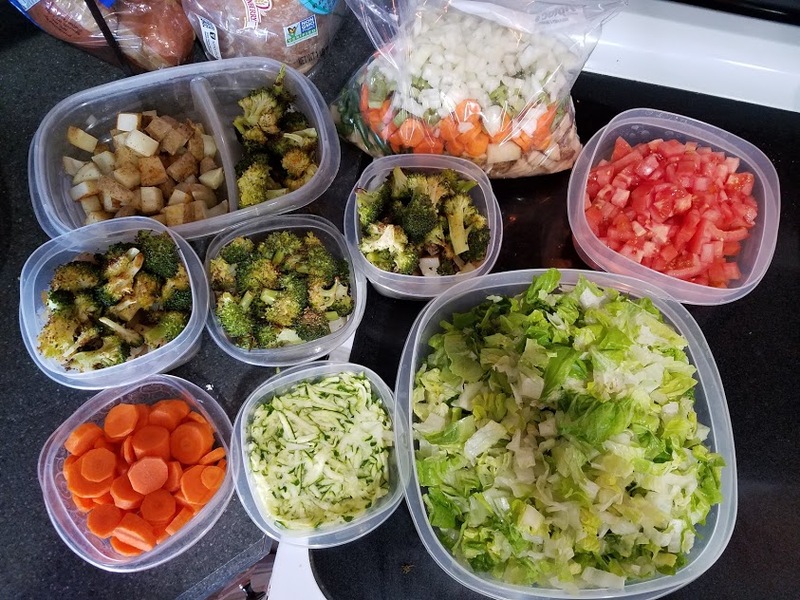 The day before, prep ALL of your produce and some food for the week. 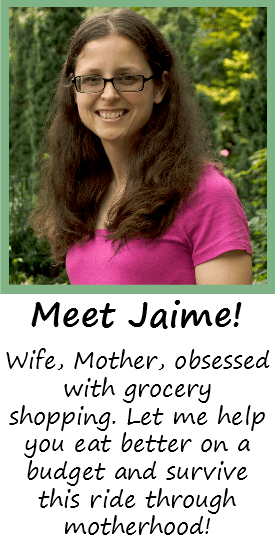 Chop carrots and celery for snacks, cut up any vegetables you’ll use for dinner, make up a couple batches of rice and beans… set yourself up for success right away so there are no slip-ups. 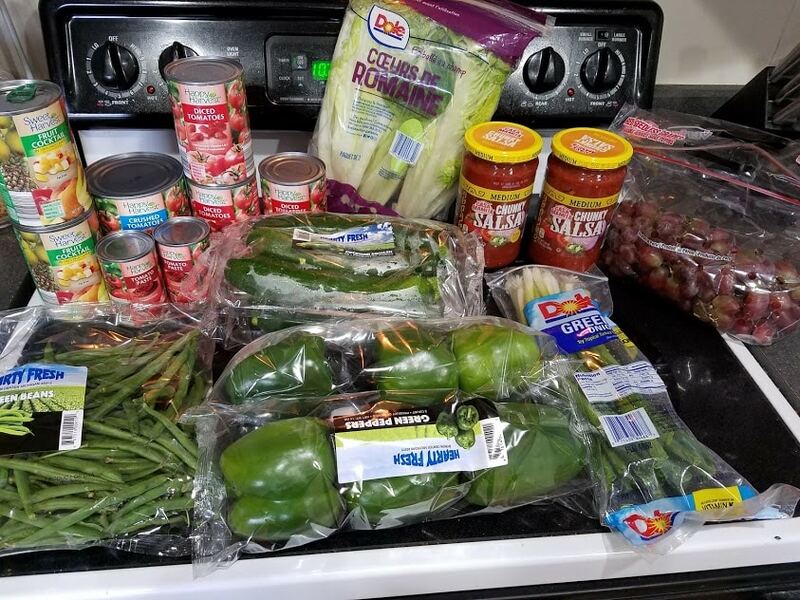 The cheapest way to do the Daniel Fast is to buy the cheapest produce available. Buy fresh berries in the summer, and apples in the fall and winter. Bananas are cheap year-round, as are potatoes and carrots. Focus on those cheaper items and you’ll find you won’t go over your budget. Frozen produce works just as well, too. I can find one-pound bags for a dollar at Meijer when they’re on sale, and they’re excellent for adding to soups, stir fry, or just microwaving as a side item. They’re just as good as fresh produce; just make sure you check the ingredient list to make sure the only ingredient is the vegetable. You’re going to need some protein, especially since you’re not eating meat. Brown rice, quinoa, and many kinds of beans are going to be your friends for the next 3 weeks. Not only are these cheap, they’re easy to make and store in the fridge for a few days. And if you buy dried beans, you’ll be saving even more money. 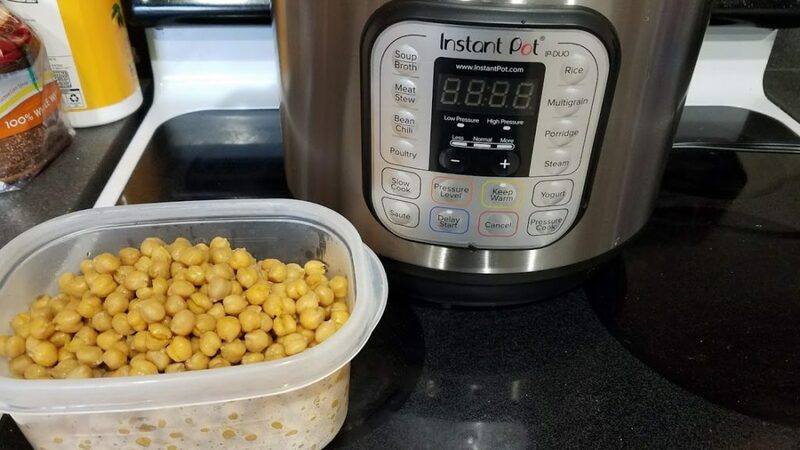 Not even kidding, this Instant Pot I got for Christmas is a game-changer. Put in a pound of dried beans, fill with water, and cook for about 25 minutes or so. In less than an hour you go from dried beans to perfect deliciousness. Many days during this fast I’ve used my Instant Pot and rice cooker in the same night, and that makes dinner pretty much done. 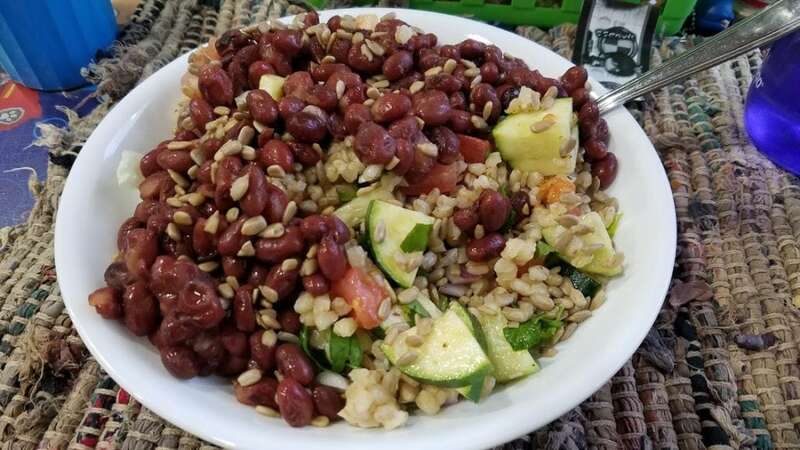 Bean salads with different things each time- Chickpeas, kidney beans, lentils, quinoa, wheat berries, cucumber, tomatoes, zucchini, bell peppers, red onion, etc. Soups- They’re really filling and make a lot so you can eat some for lunch the same day. 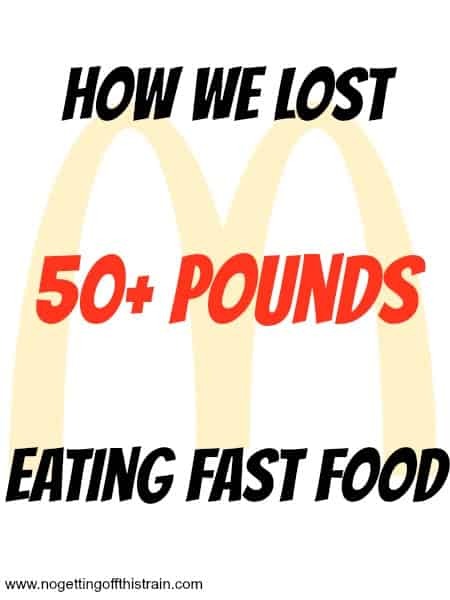 I can give you all sorts of recipes and food tips, but remember you’re not doing this as some sort of fad diet. You’re honoring God for the next 3 weeks by committing to pray over specific things while denying yourself the pleasure foods. It’s super hard. I admit, I struggled a lot, especially toward the end. It was coffee and scrambled eggs I missed the most, I think. But you’re supposed to do this fast with an open heart and trust God to do some amazing things in your life. I know He did for mine. However you decide to do the Daniel Fast, I wish you luck! And hopefully these tips will at least help you stay on budget and keep on track to complete the fast. I didn’t even know there was a DF on a budget, but thought I’d google and Voila! I’m excited. Tired it about 4 years ago-but it should be even better with your site and pics. Good luck, Robin! =) I hope this can help!